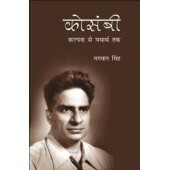 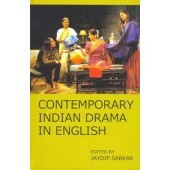 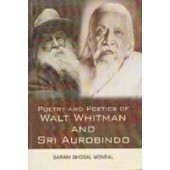 The book, a collection of research papers on the trends and issues in the plays of Badal Sircar, Gir..
From the beginning, the Buddhist community was in possession of rules and discourses, which they hel.. 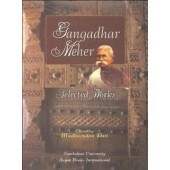 The present volume is a collection of papers presented in an international seminar organised by INTA..
Gangadhar Meher (1862-1924) is well-known all over Orissa as Swabhaba Kabi, a 'born genius', for his.. 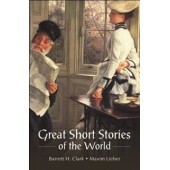 The present collection marks an attempt to bring together outstanding examples of the short story as.. 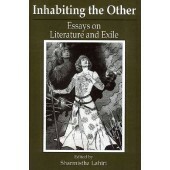 Literary inspiration that drew impetus from a state of exile and suffering has engaged the attention.. 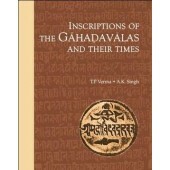 The Gahadavalas occupy a very important place in Indian history. 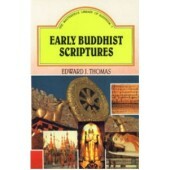 They ruled for over a century (AD 1.. 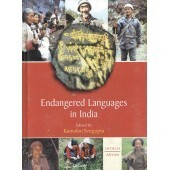 The question of 'de-anglicizing' English arises as a result of the many debates that have been there..